Mammoth Mountain Community Foundation supports the philosophies of Eastern Sierra pioneers, that opportunity and access to our region remains open and inclusive to all. By connecting communities and delivering programs and financial aid for youth academics and athletics, we inspire future generations to love our mountains, be the best version of themselves, and dream big. 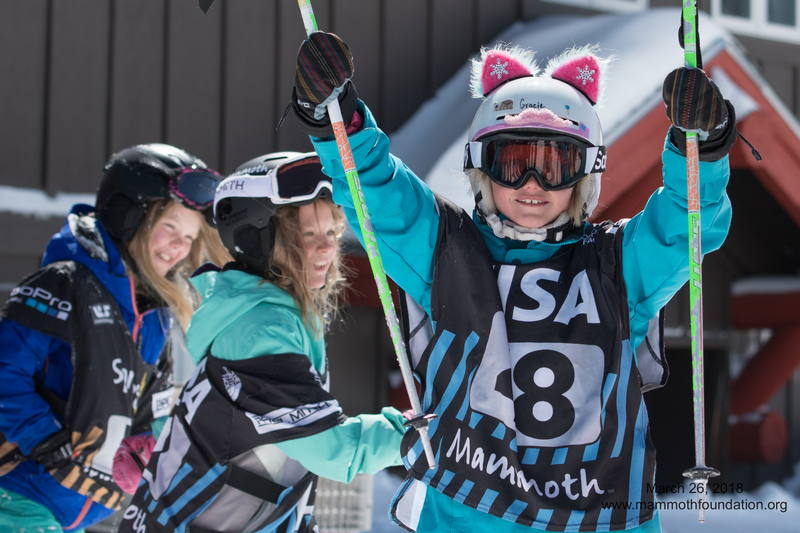 The funds raised in the Mammoth Mountain Community Foundation's General Fund make it possible for us to continue our support and development of educational and athletic programming in Mammoth Lakes and beyond. Mammoth Mountain Community Foundation is a registered 501(c)3 non-profit charitable organization, EIN 26-4368015. All donations are tax deductible.